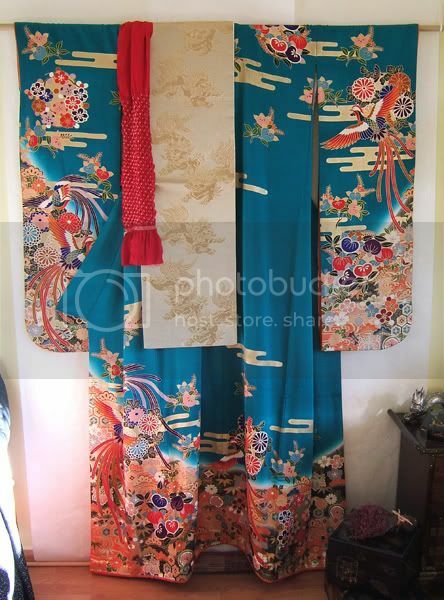 Seam across the back of a kimono? 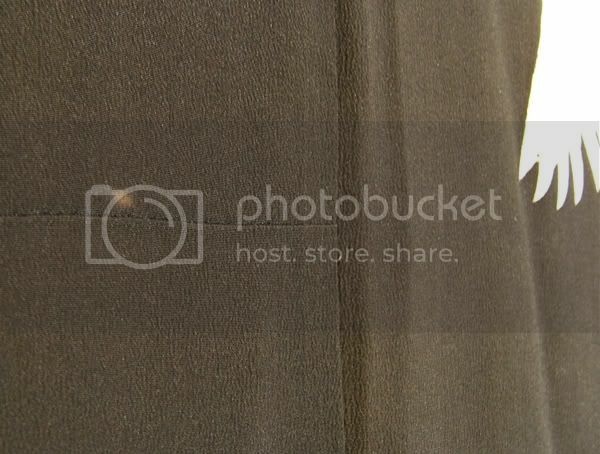 What is that horizontal seem across the back? I've sew one or two before for my little brother after studying a whole lot of pictures and what not. All straight lines, not a prob, but I thought the body panels were two long pieces, not two stopping at the shoulder blades and 2 more where those left off. :? 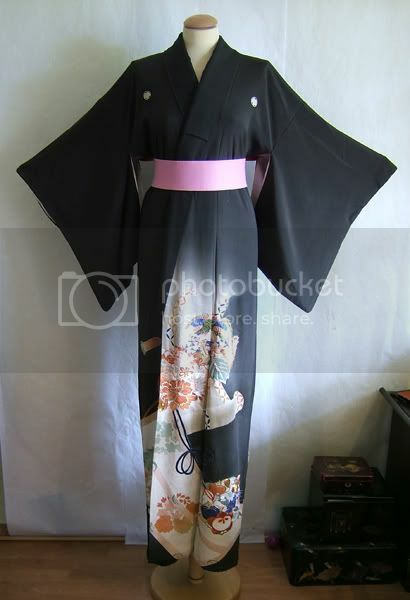 Have I been doing it wrong the whole time, or is this specific to particular kimono? 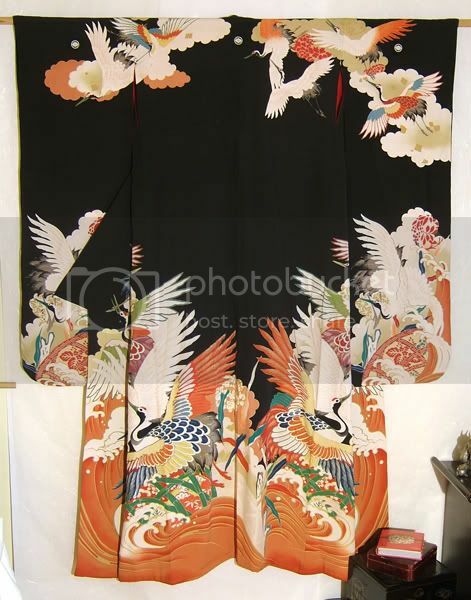 Re: Seem across the back of a kimono? 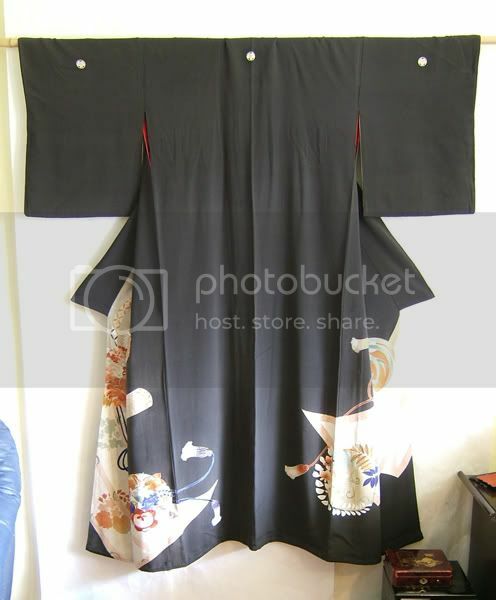 It's normal and found in all kimono. I guess except uchikake. Basically this seem works as a security as well. If you should make some wromg move that would normaly rip the fabric this seem would break instead of the fabric. 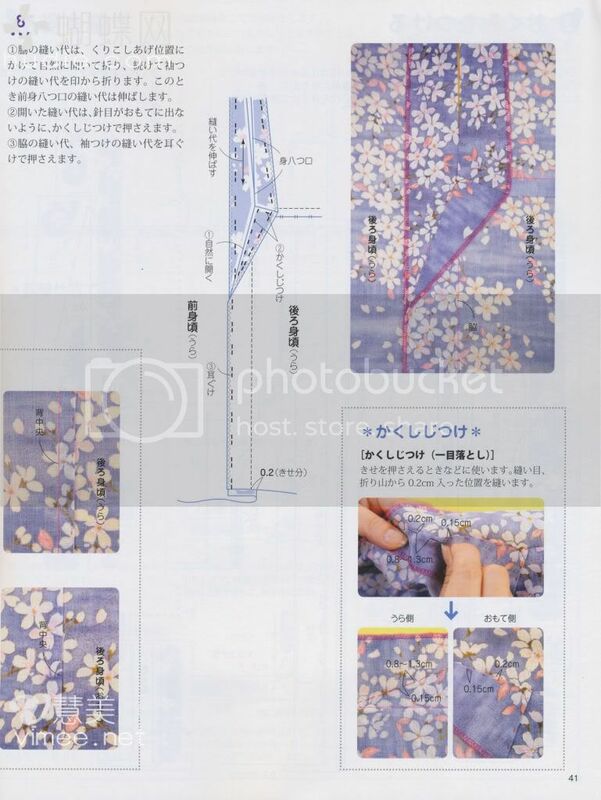 It seems as if something went wrong when measuring where the parts of the design should be and when sewing this was the only way to get the 2 parts of center mon and the skirt design together.